World’s Smallest Masterpiece Contest. Your Masterpiece could be the next big thing! 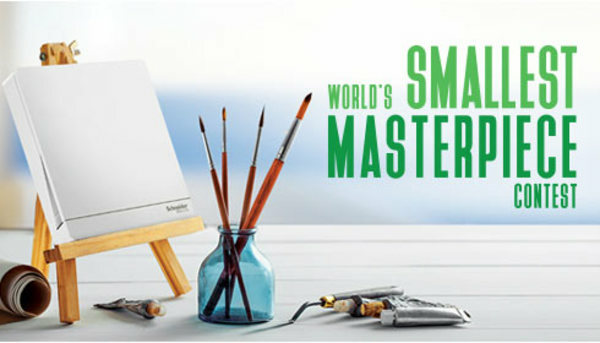 Participate in the World’s Smallest Masterpiece Contest with AvatarOn switches and a stand to win attractive prizes, plus have your winning design used as the Schneider Electric limited edition AvatarOn collection!